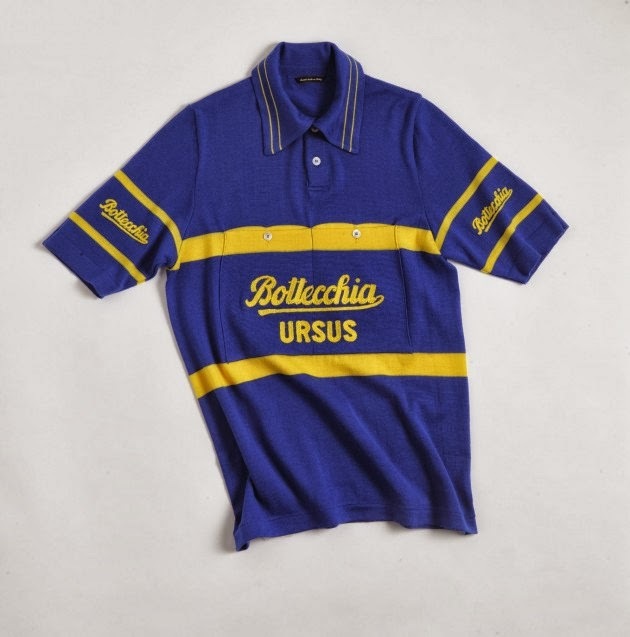 De Marchi is adding another jersey to their "Time Capsule" series of jerseys . The lastest jersey is the Bottecchia/Ursus jersey as worn by Louison Bobet in 1951, to be produced in very limited numbers. All the time caspule jerseys can be seen here on the De Marchi website. Gorgeous...just like pretty much everything they make. We have some wool jerseys and sweaters, the quality is excellent. Clothing you'll treasure for decades.